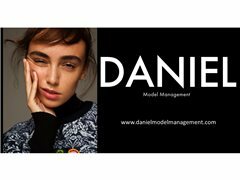 Modeling Jobs>Agency Scout Jobs>Are you our NEXT TOP MODEL? All models should showcase themselves on instagram so if you don't have it, now is a good chance to start. Performers wanted for an opportunity to perform at a live showcase.